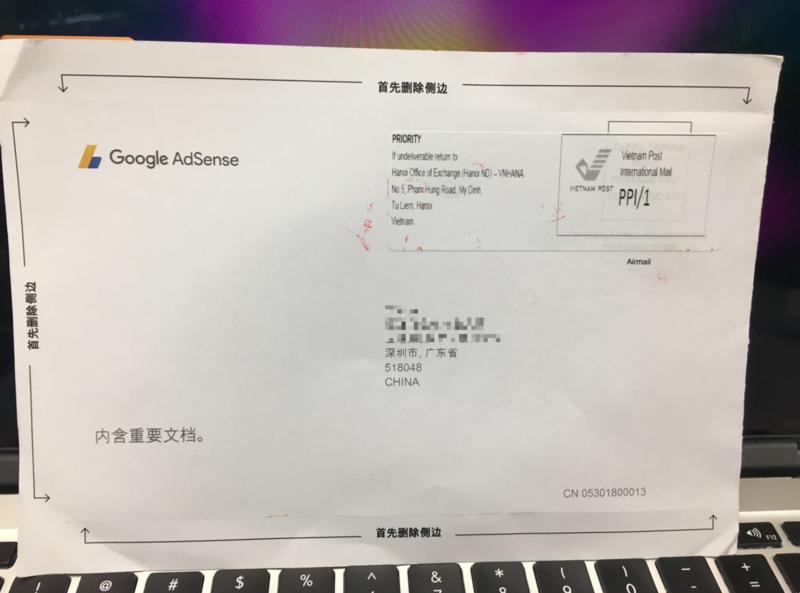 通常来说 Google Adsense 在你的广告盈利费用达到10美元的时候，就要通过邮寄PIN码来验证 Adsense 账户的地址，由于早前Adsense 一直没管，几个月后登了下才发现要验证PIN码，而账户突然也多了一些美元…. 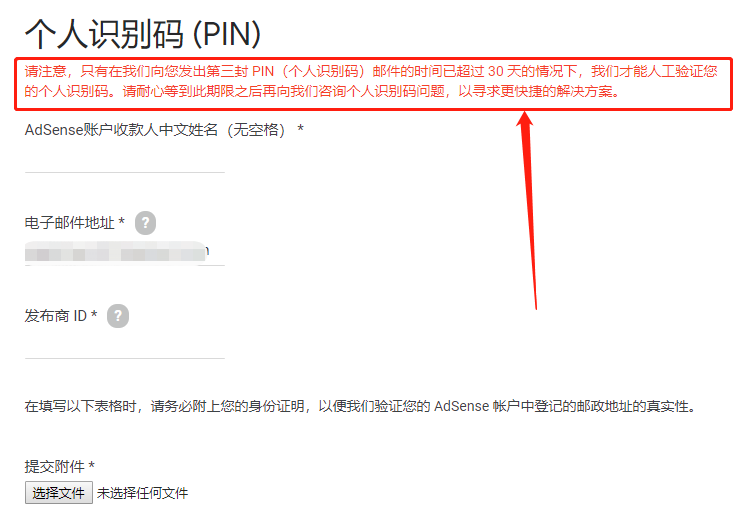 The Google Adsense Alliance PIN is not available, you need to manually submit the application form to manually verify the PIN, and most people don't know how to do it. 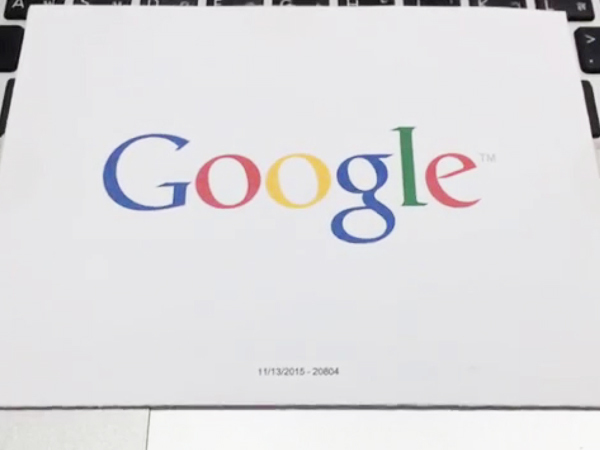 Today, Xiaobian will explain the process. Note: If your PIN has not been used up three times, you may not be able to open this form page, or you will not upload the ID card/identity address attachment. Just after using the third PIN, submit the form. The page changed. Please note that we can manually verify your PIN only if we have sent you a third PIN (Personal Identification Number) message for more than 30 days. Please be patient and wait until after this deadline to ask us for your PIN question for a faster solution. Starting with a website advertising revenue of $10, it takes 1 month to apply for a PIN to continue the next application, which means you can apply for manual verification after three months. Once again, please use up three chances to apply for a PIN! Note that the front and back pictures of your ID card must be submitted in the attachment. The ID card must be the recipient of your Adsense account. After filling in the above information, please submit it. Please check the mailbox and wait for the PIN to be manually verified.